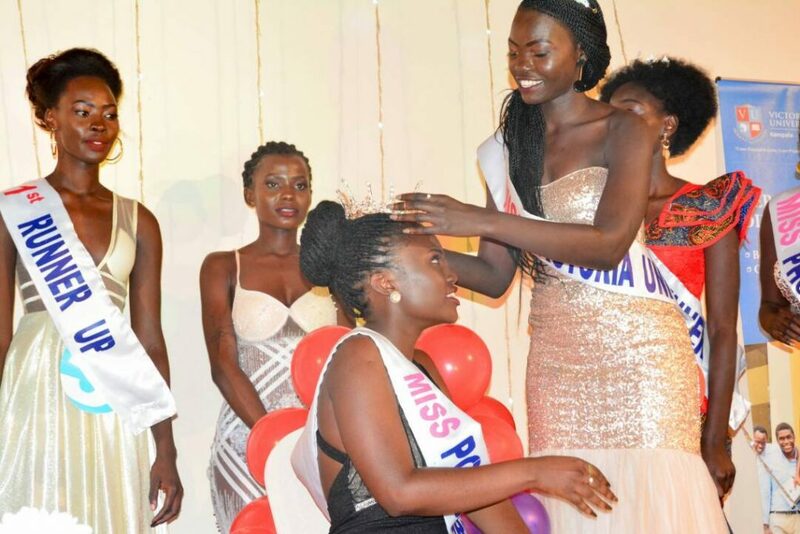 Namuli Precious Priscilla, a foundation program student was over the weekend crowned Victoria University’s beauty queen 2018 amidst tight competition. 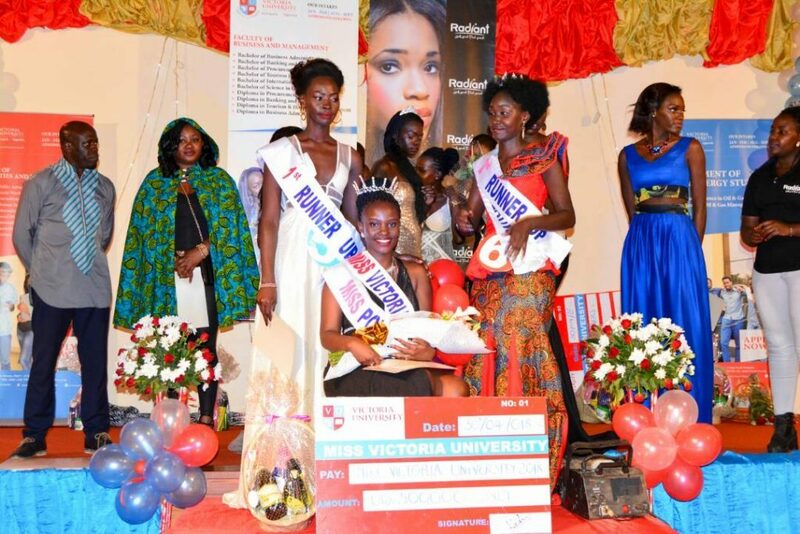 This happened at the Victoria University Beauty Pagaent that took place at Kabira Country Club. 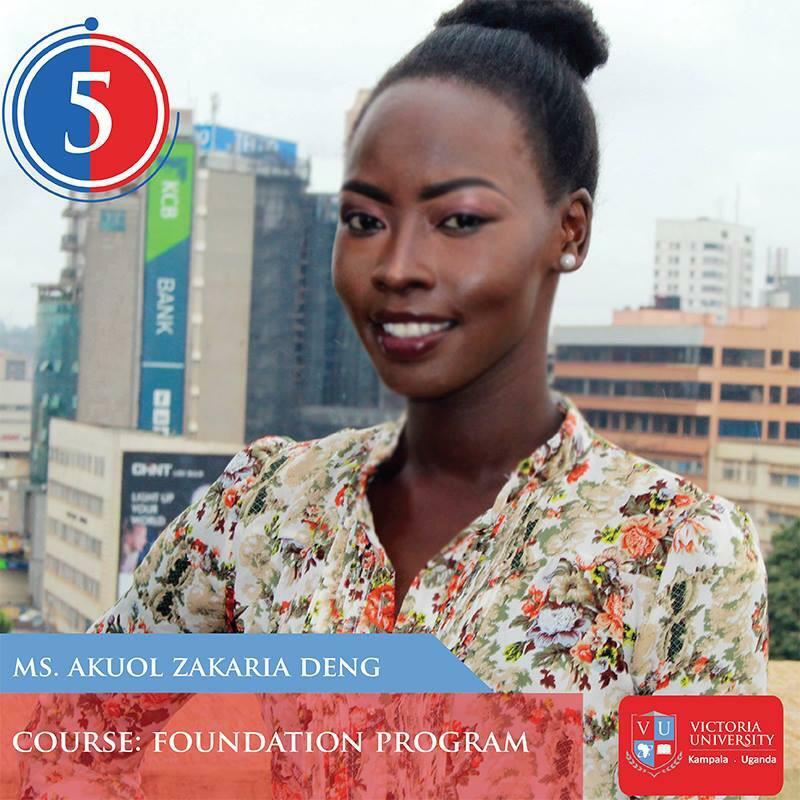 On the same evening, Zachariah Deng (Foundation Program student) was unveiled as the first runner up while Napeyok Joan as the second runners up. 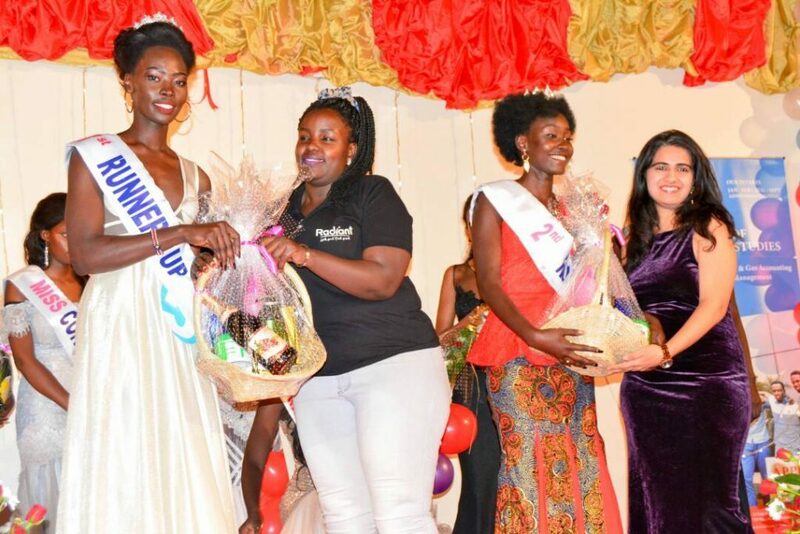 Among other attendants included Dr.Krishna N Sharma, the Victorial University Vice Chancellor as well as other beauty queens from different Universities around the city. 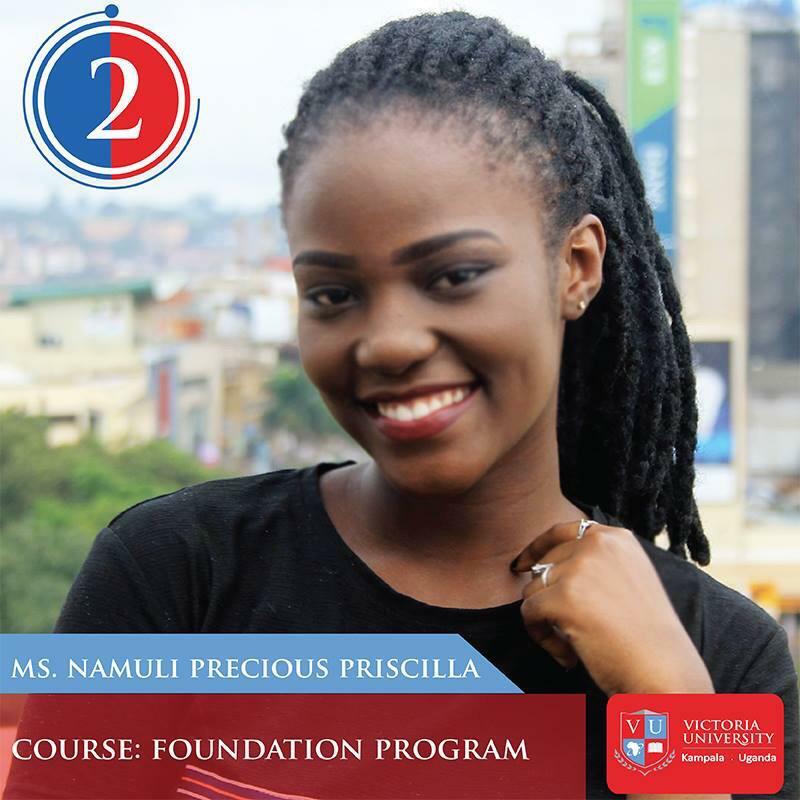 Namuli and the other two runners up walked away with gift hampers following their victory. The trio later enjoyed a photographic moment together after the ceremony.